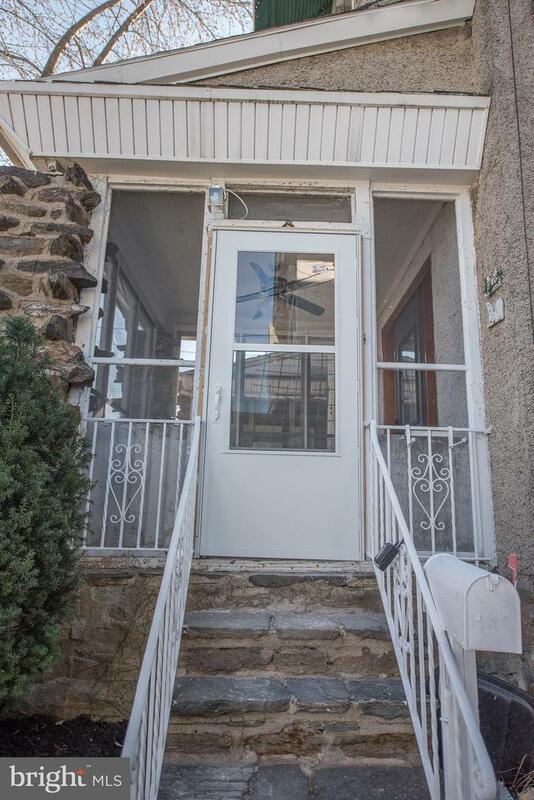 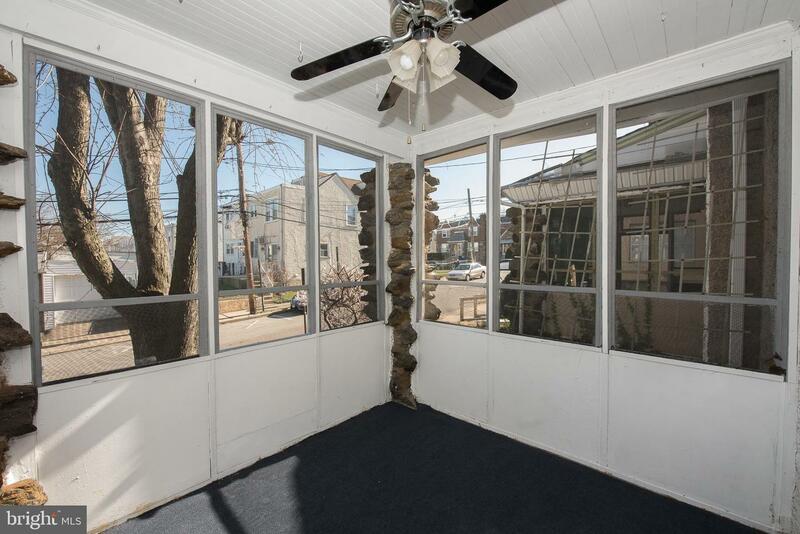 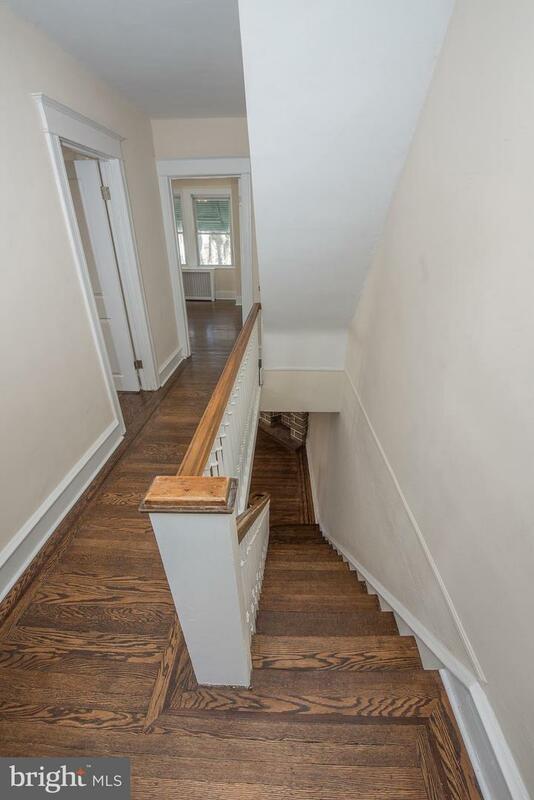 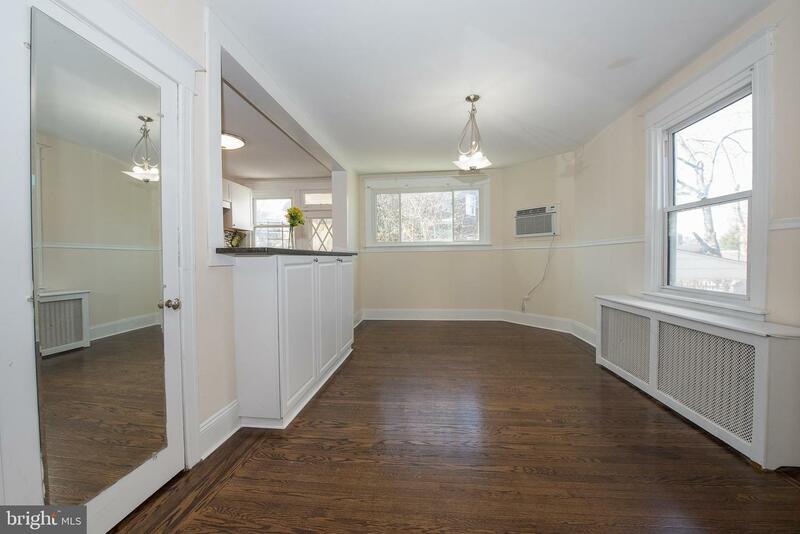 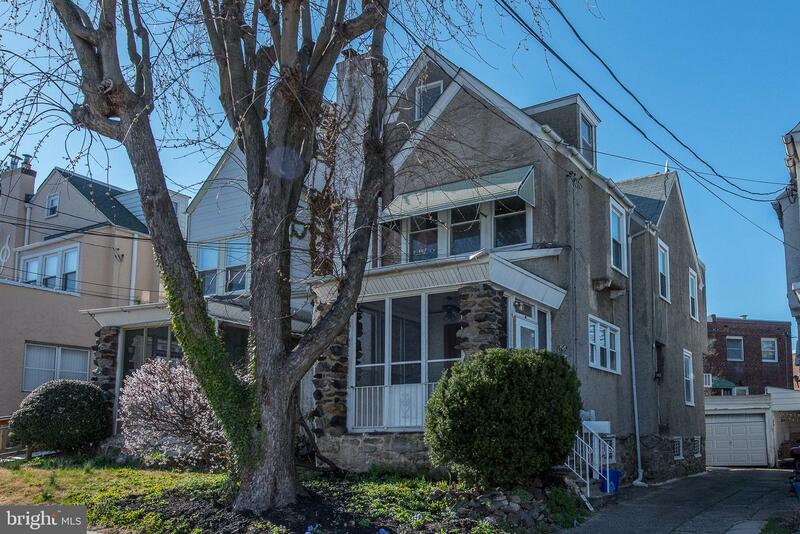 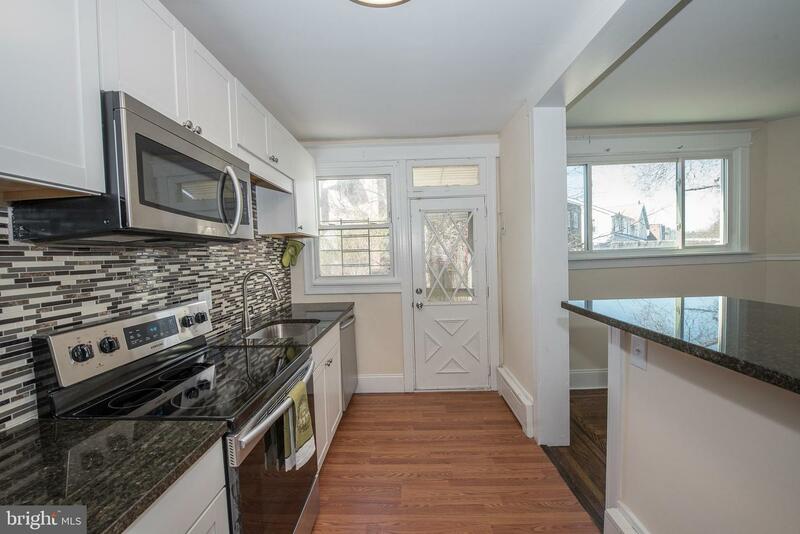 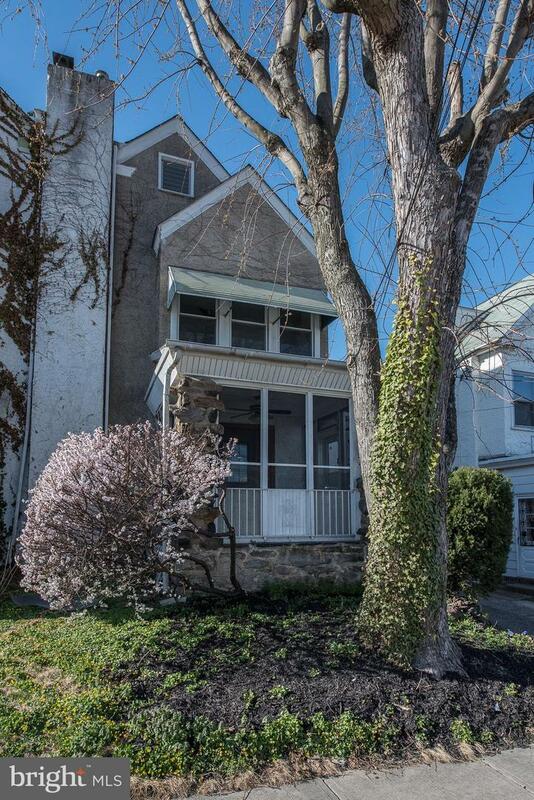 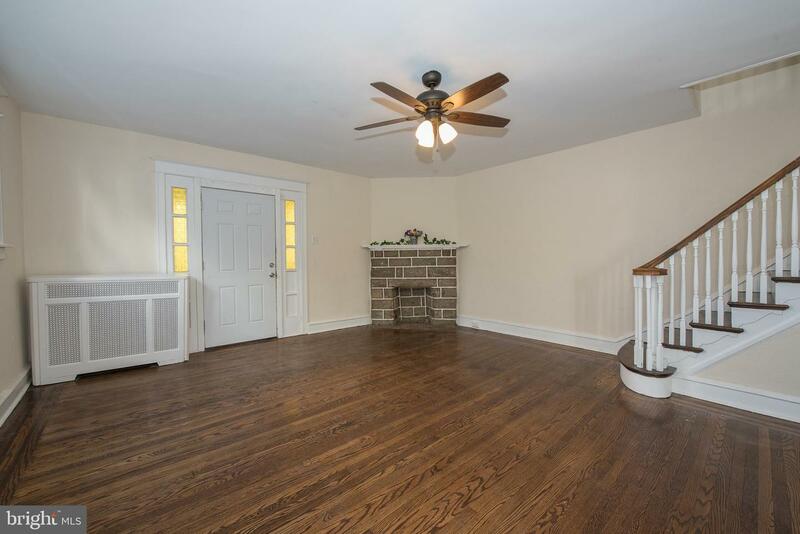 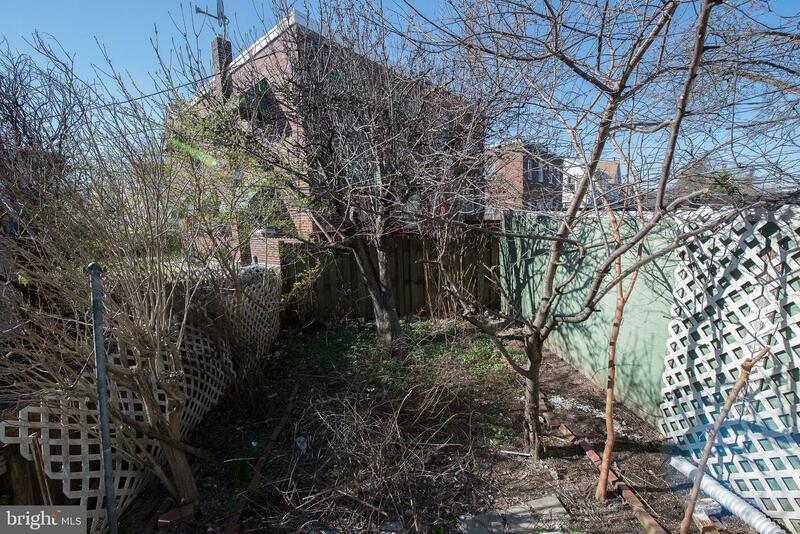 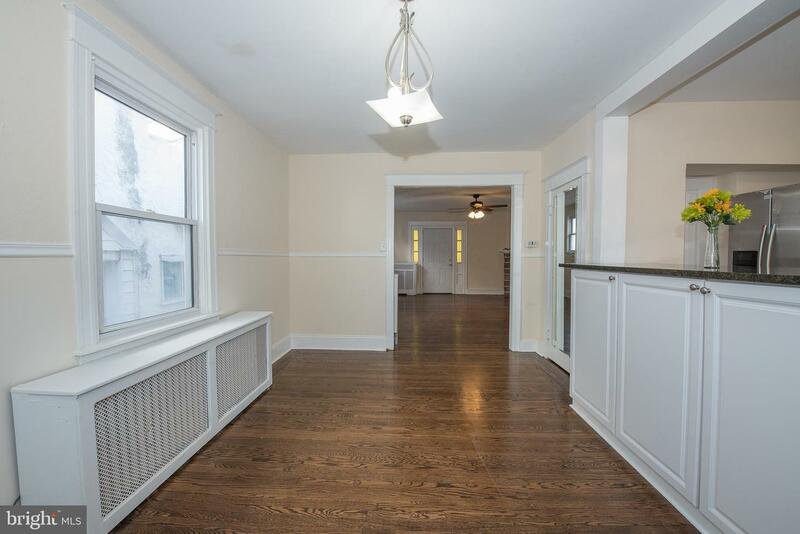 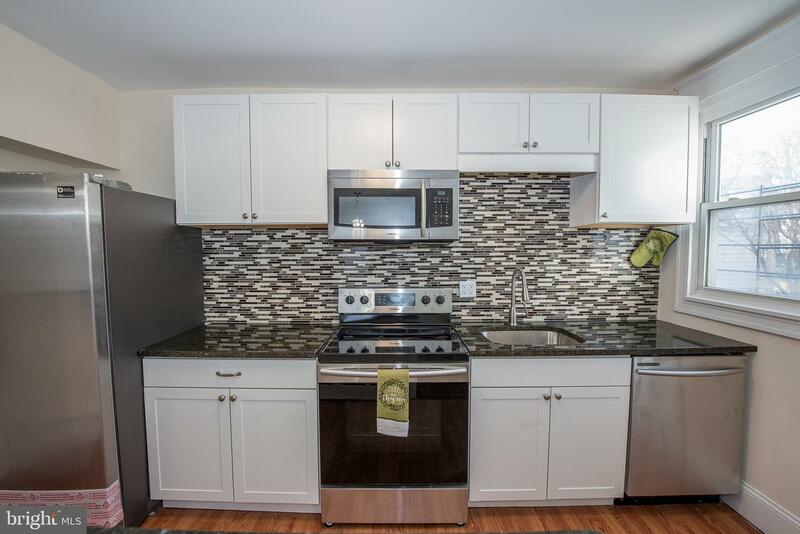 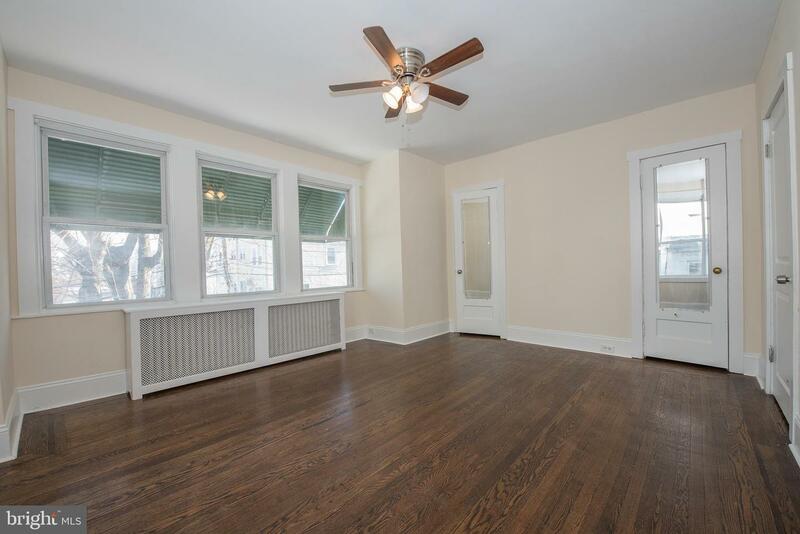 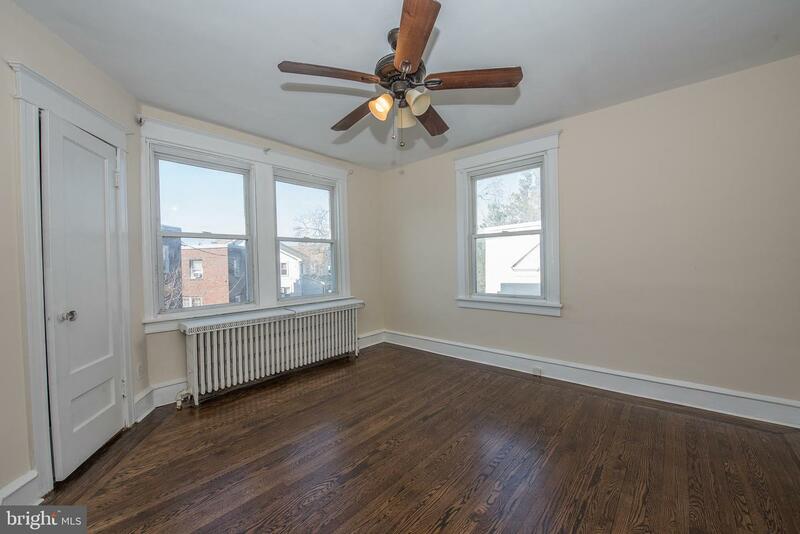 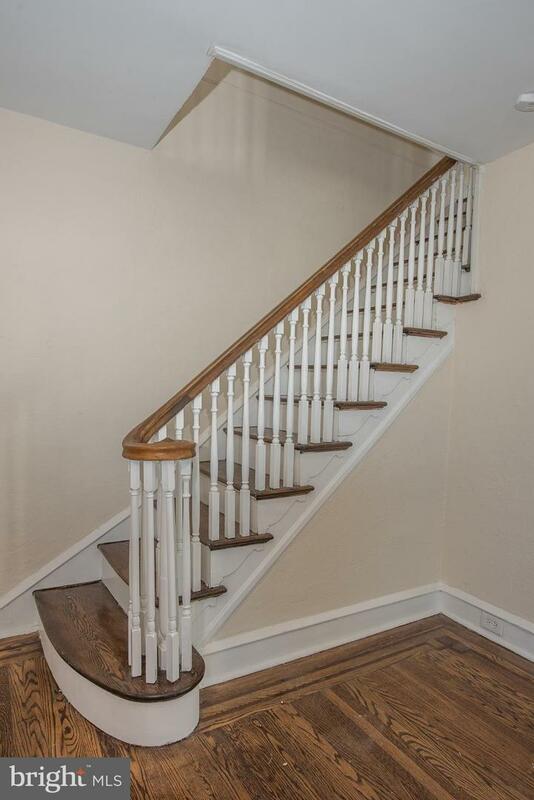 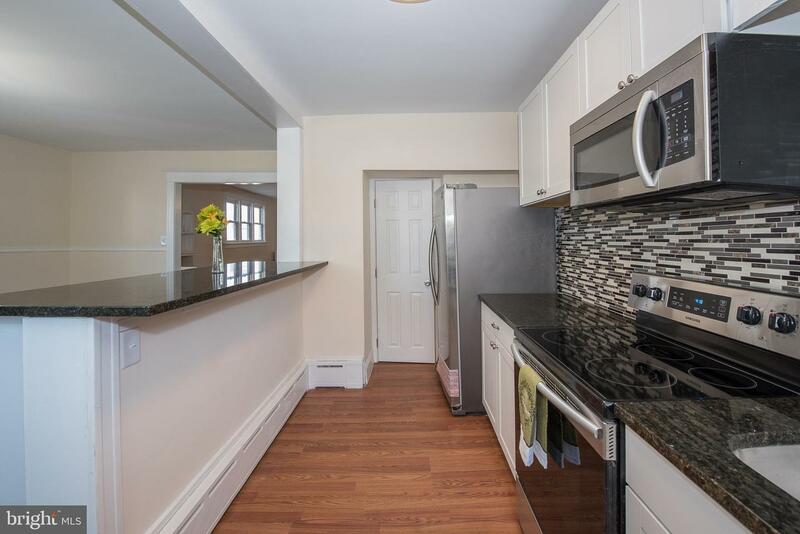 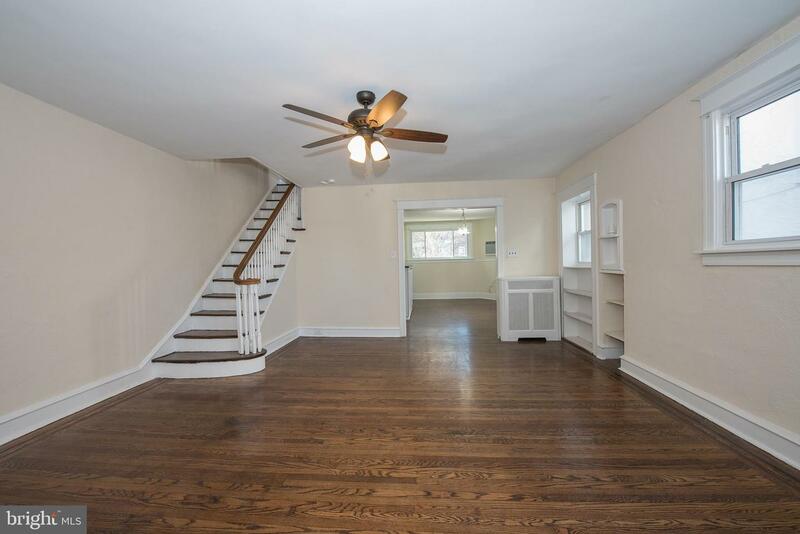 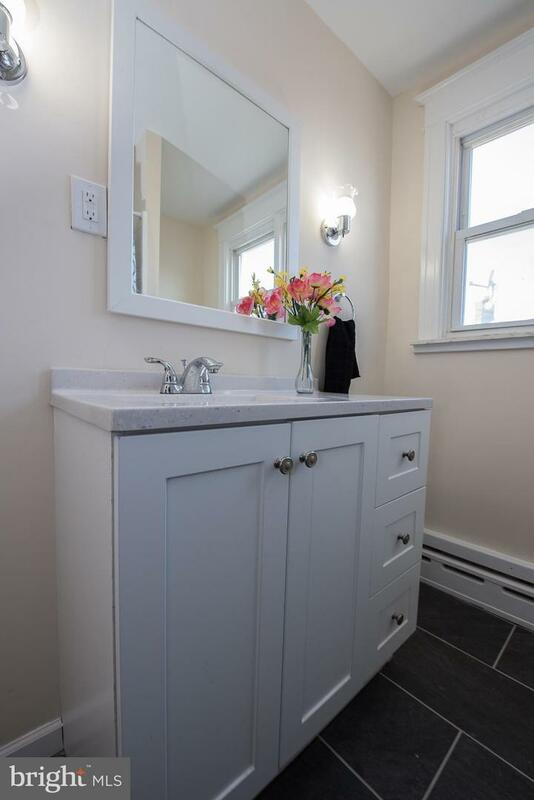 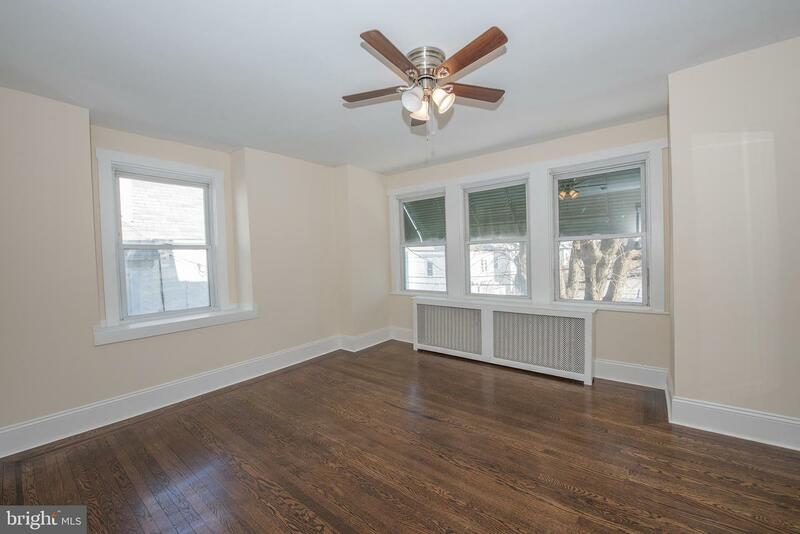 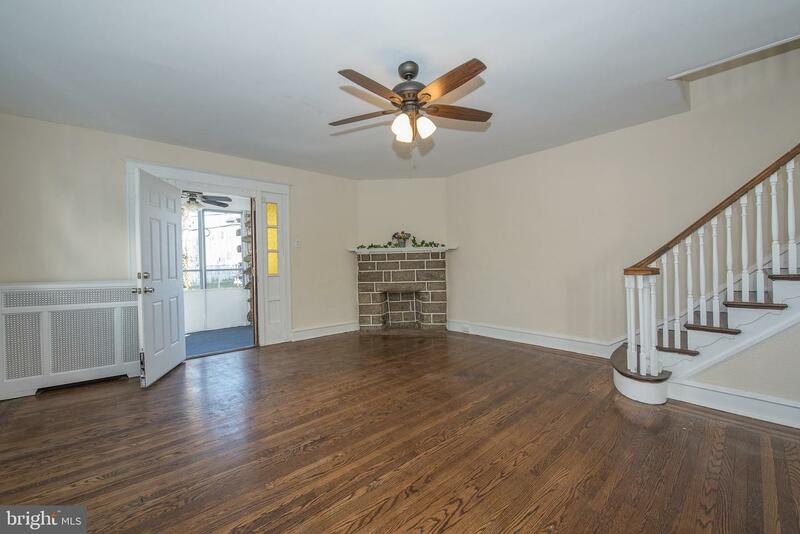 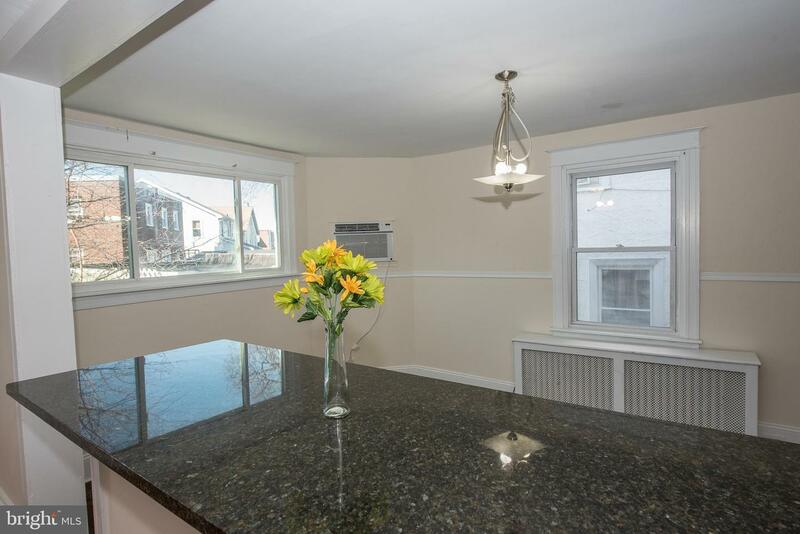 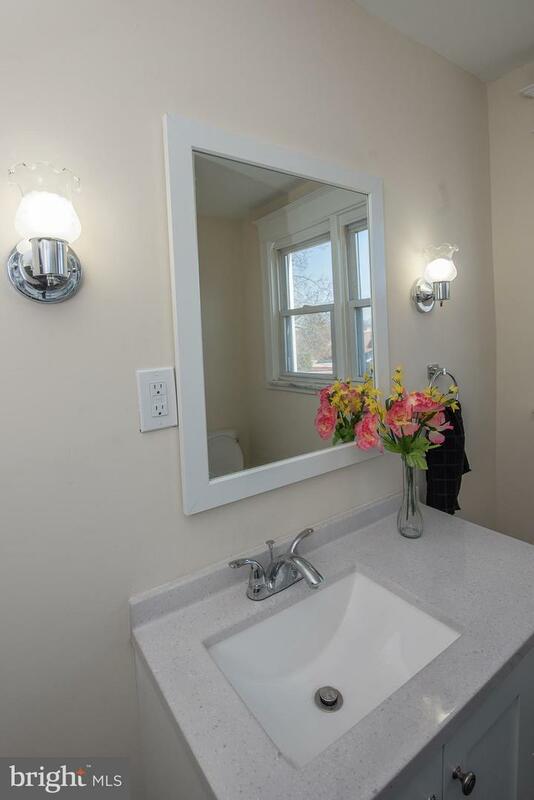 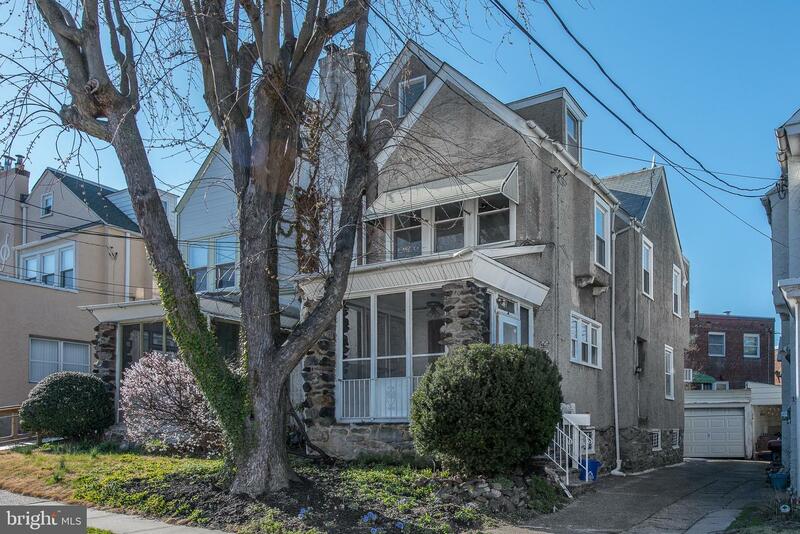 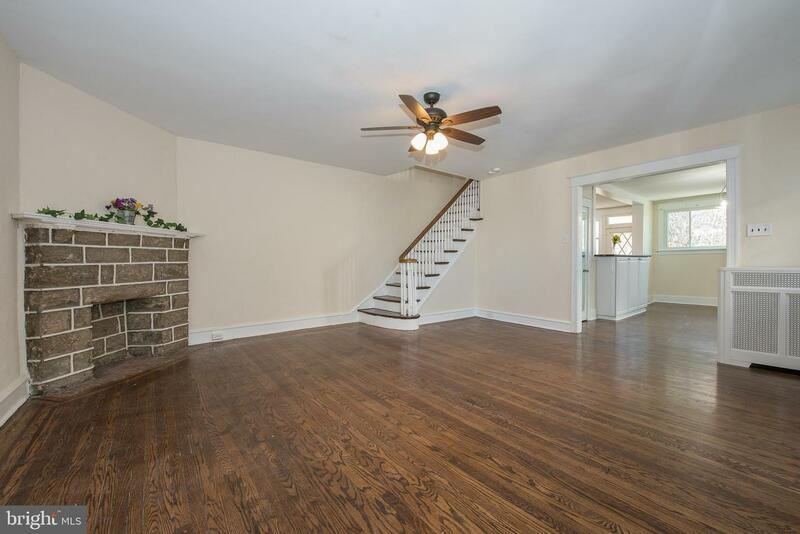 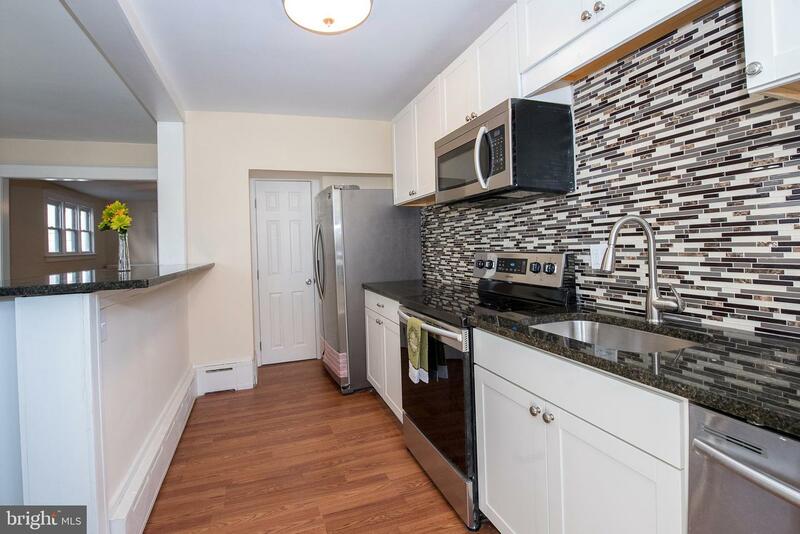 This beautiful twin home is located in popular Beverly Hills section of Upper Darby.This is a total top to button Quality workmanship rehabbed home . 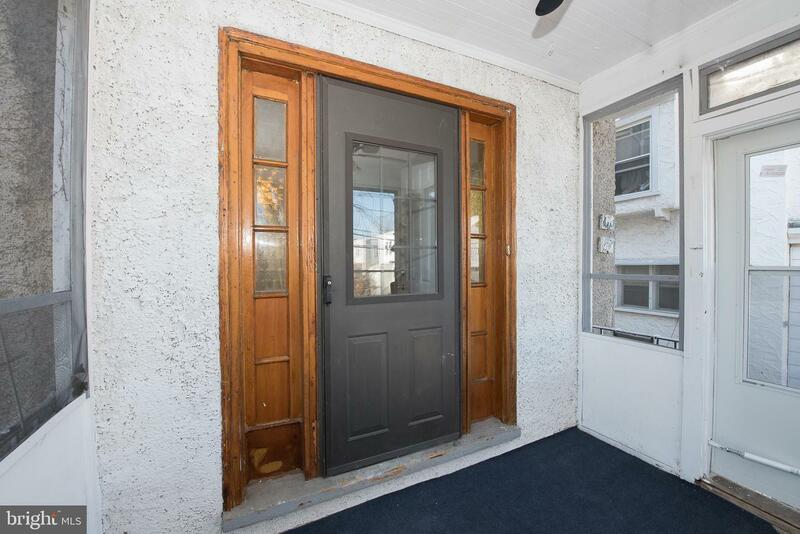 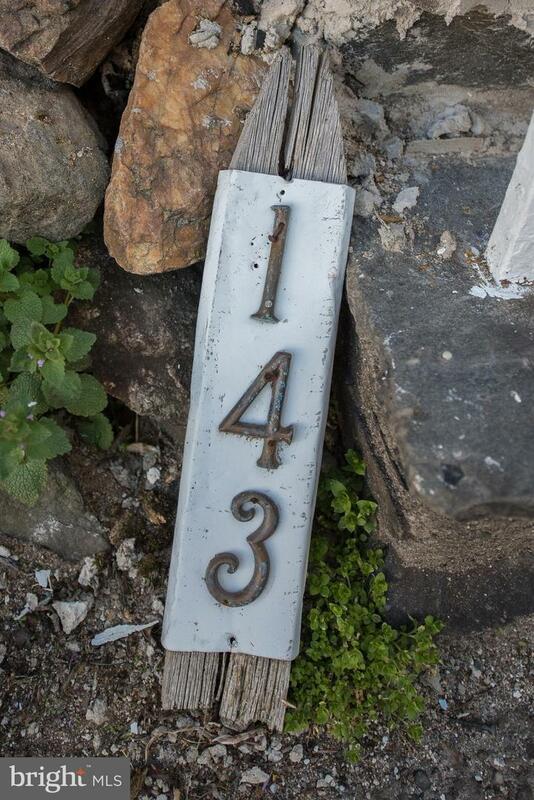 From drive way steep into stone step to front porch to main door. 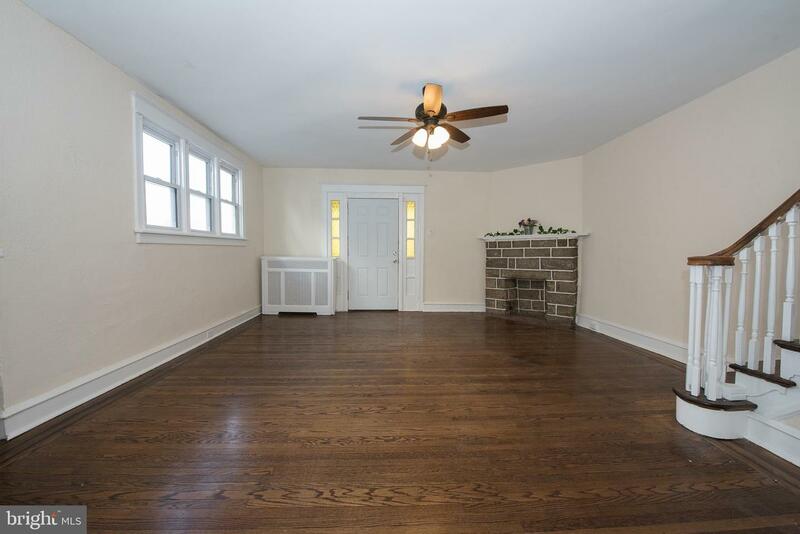 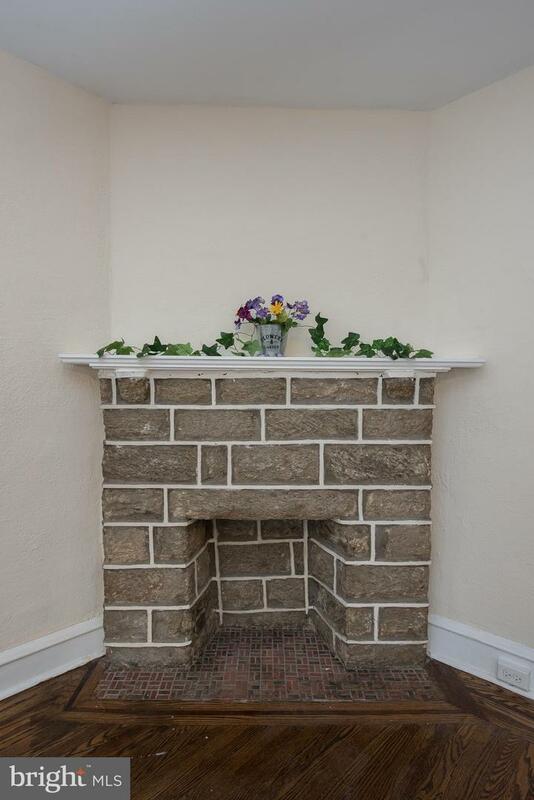 Walk in to a huge leaving room with fire place, strait throw to a good size dinning room. 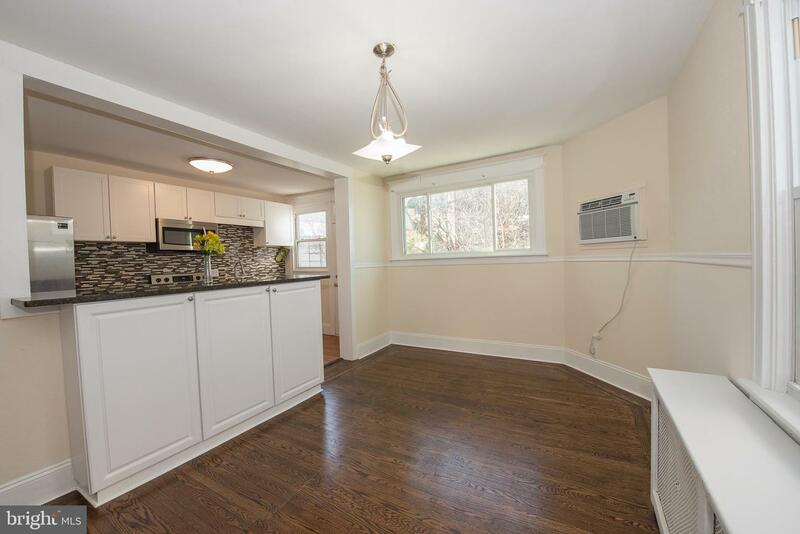 This home have very modern kitchen with all brand new appliance, granite counter top with breakfast island . 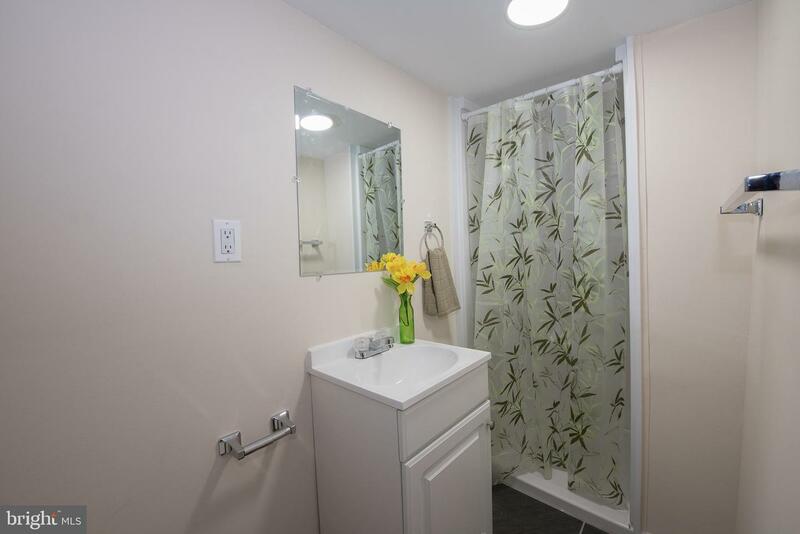 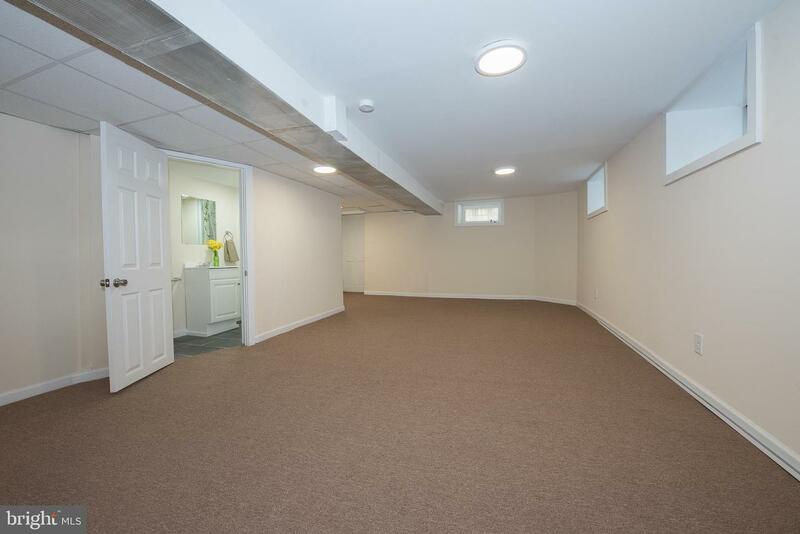 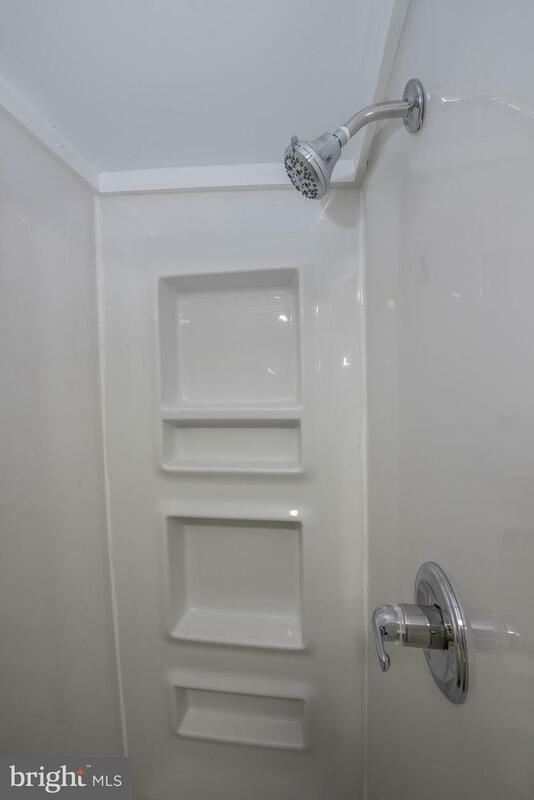 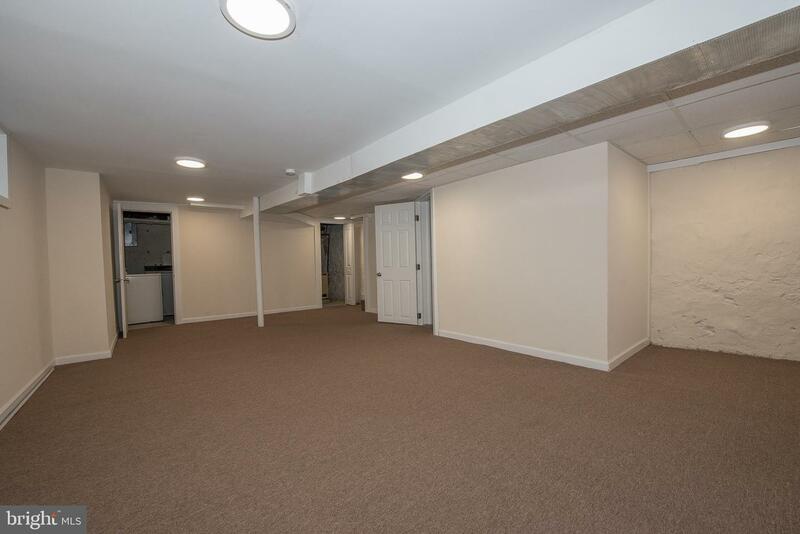 Go throw the kitchen to fully finish basement with full bath room . 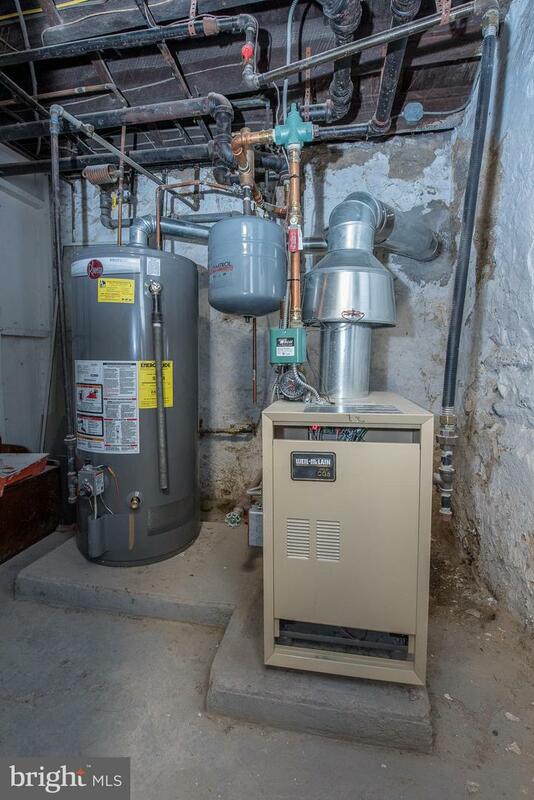 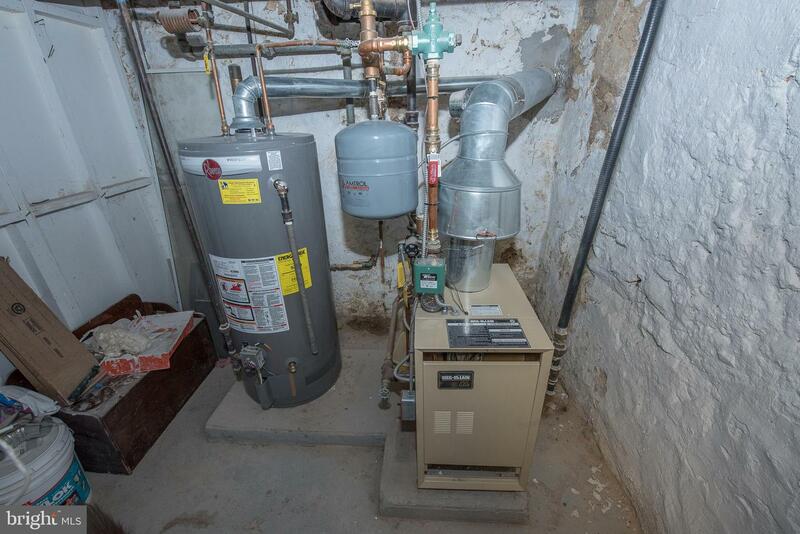 The brand new gas water heater and gas heater (boiler) and laundry room, this is a walk out basement also. 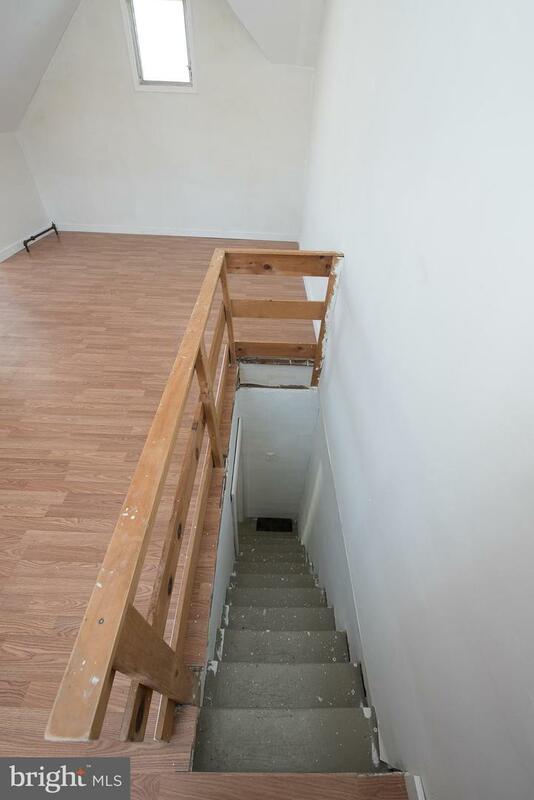 Go to the second floor . 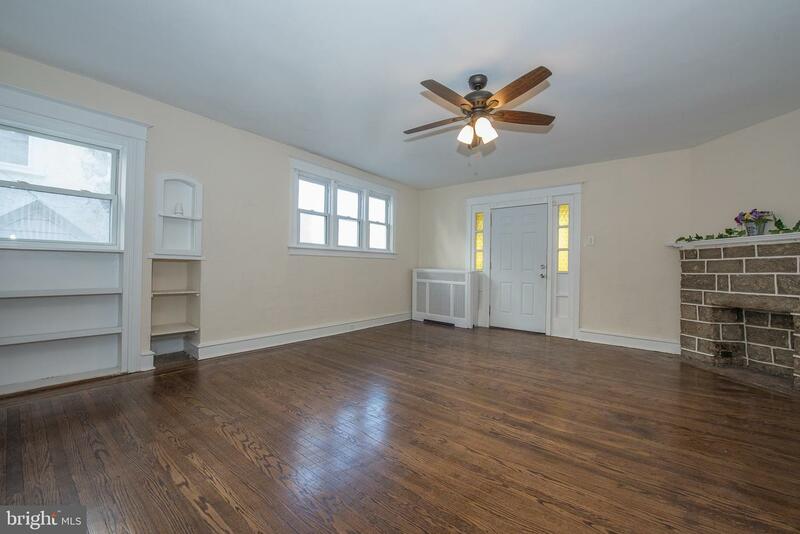 It has three good size bedroom, main bedroom has wall to wall closet . 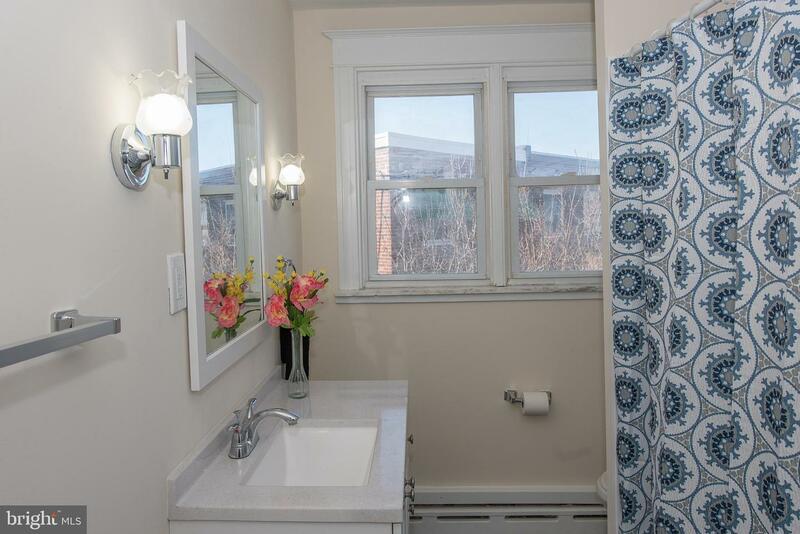 The main bathroom is total renovated . 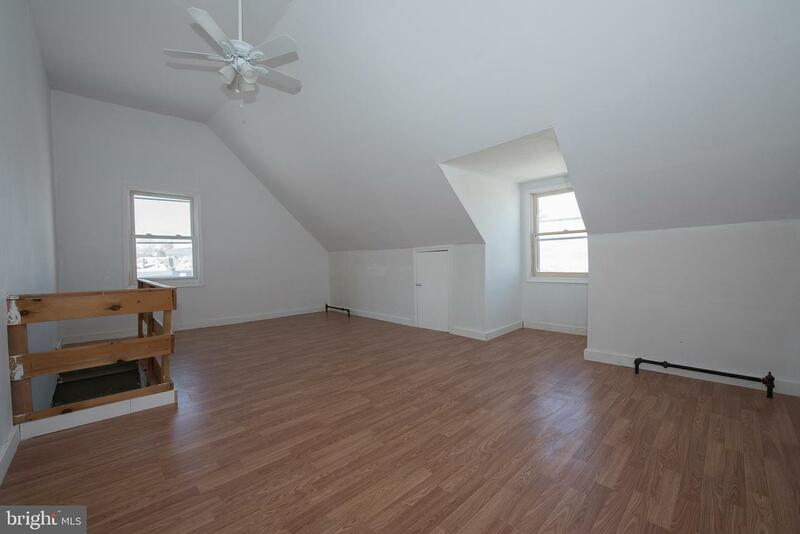 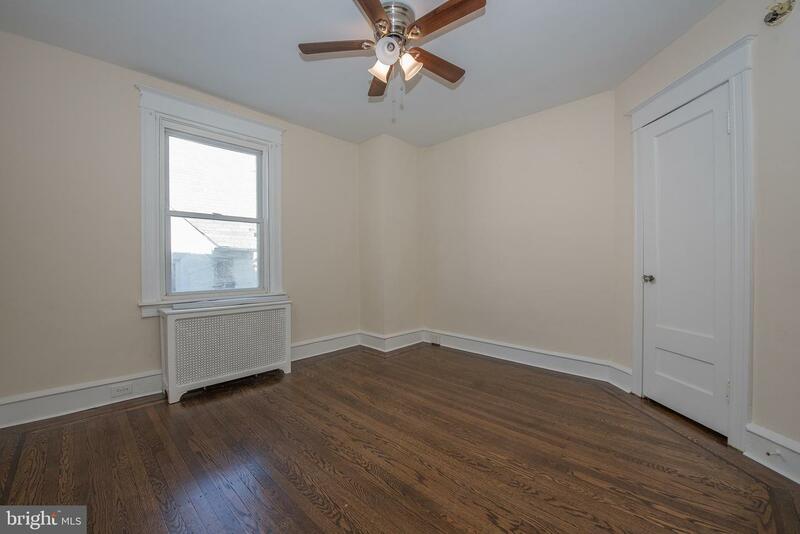 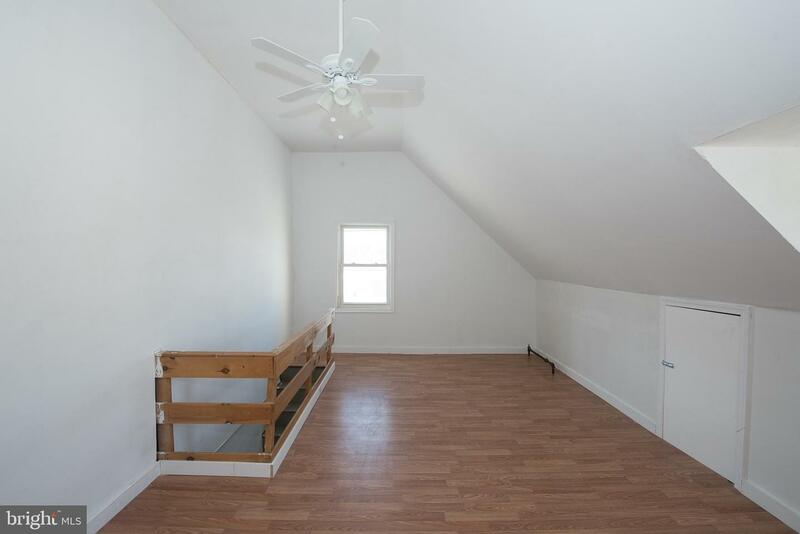 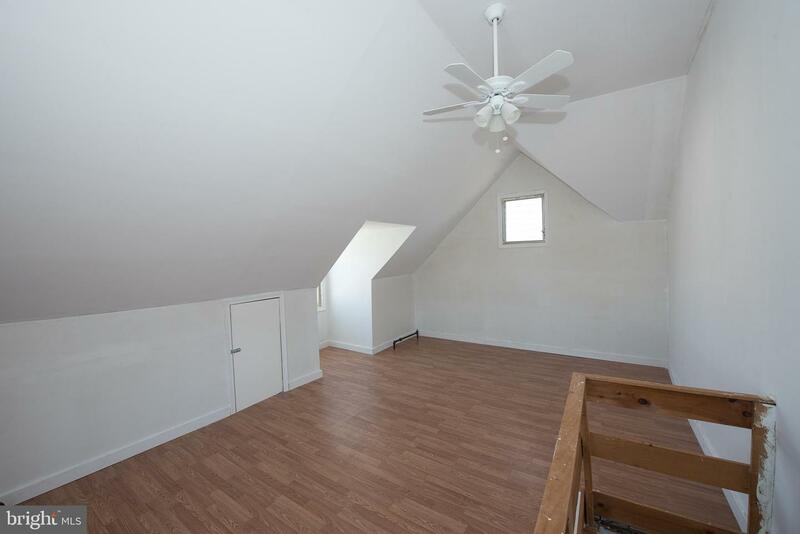 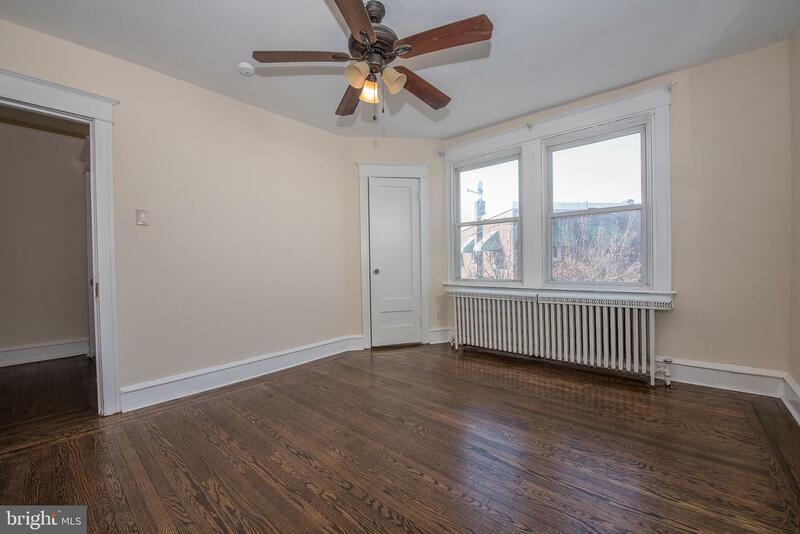 Go in the third floor, it has a newly renovated , loft like bedroom with Ceiling fan. 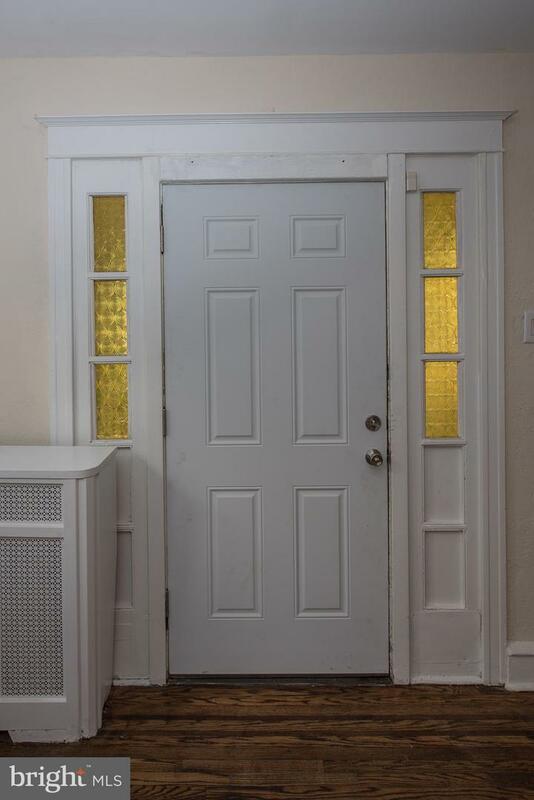 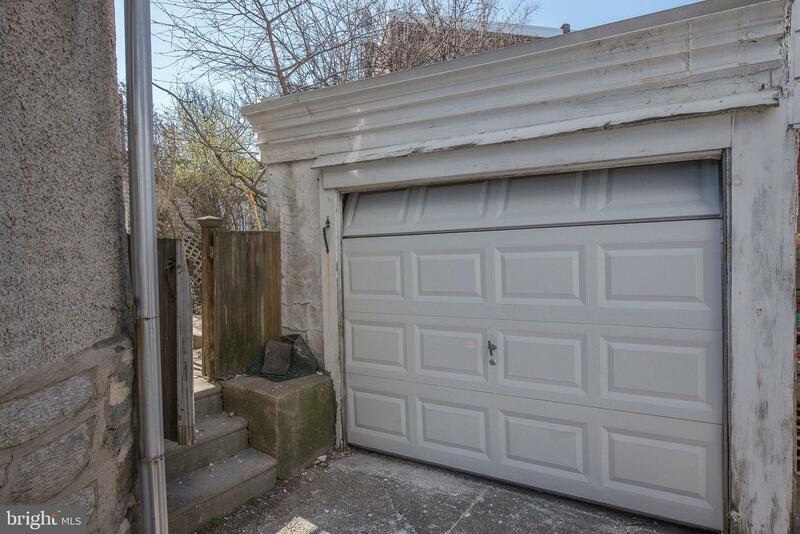 This home has a detach garage with long drive way .This home is close to everything , walking distance to the trolley,69th street train stations and bus lines. 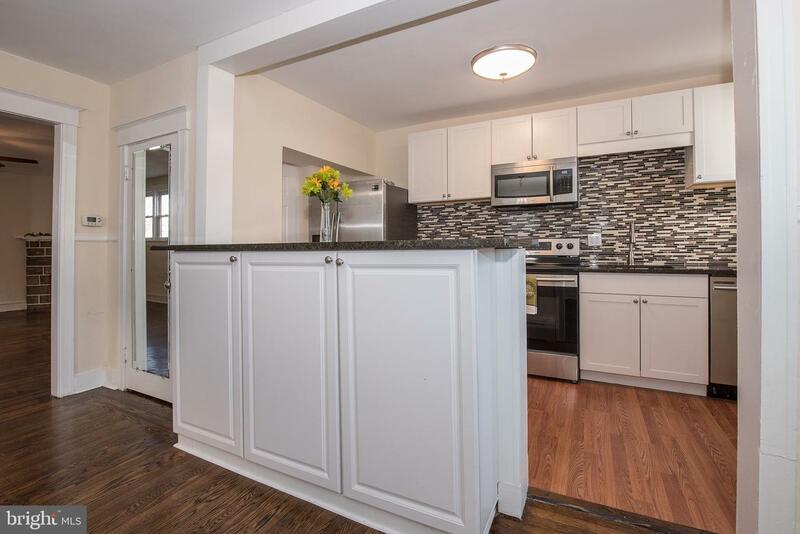 Get into the Center City Philadelphia fast, or take the trolley to Media to dine under the stars!Close to Shopping centers, schools of all kinds,the hospital and eateries are in the area.Very convenient location. 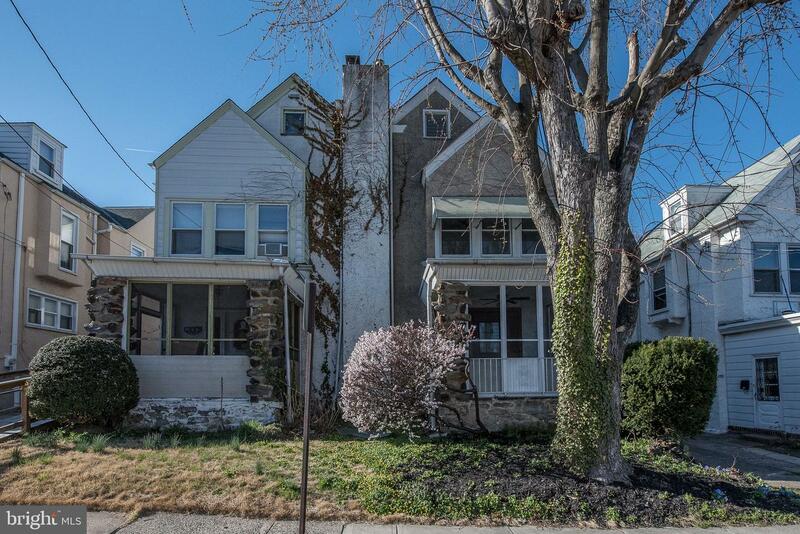 This is one of the must see home in the area .